Level 1, 720 New Canterbury Road, Canterbury NSW. 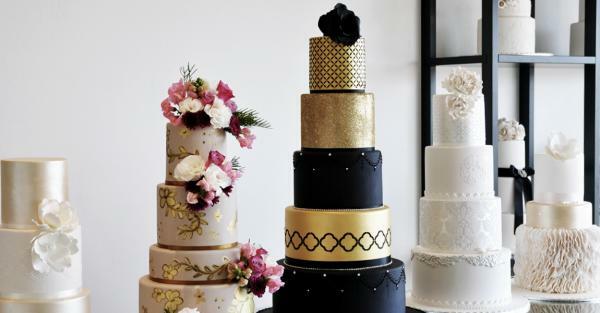 Sharon Brideson decorates cakes for special occasions, weddings, birthdays, engagements and more from her studio in Leichhardt, New South Wales. Contact Sharon today to order your cake. "At Heidi's Dream Cakes we have a passion for all things cake and sweet. We are award winning, as we pride ourselves on the attention to detail and the finish of your cake. Our cakes range from modern to traditional and every cake dream is answered.